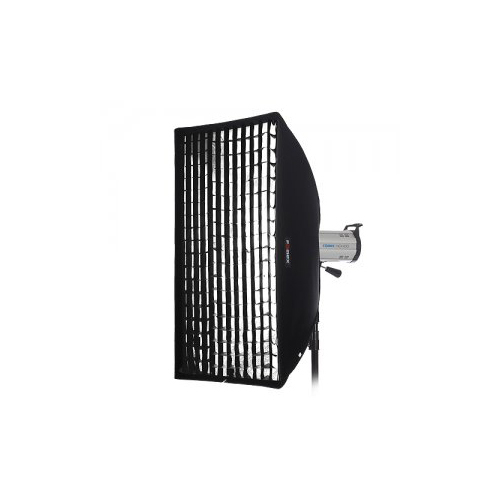 ■ Features Fomex softbox grid is designed to meet the best satisfaction for professional photographers. It provides the superior surroundings for portrait, still life shooting as well as fashion shooting. 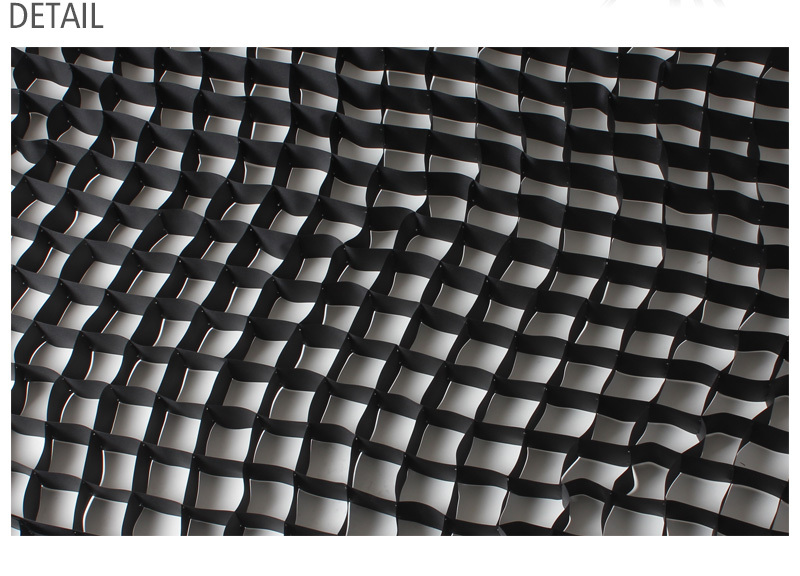 By using Velcro, grid can be easily attached or removed from softbox. Grid works on softbox the way honeycomb is attached working on reflector to focus or scatter the light. Only for grid sales. Softbox and flash shall be purchased separately.